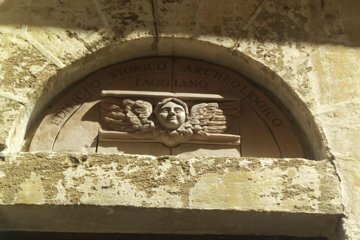 Discover the Faggiano Museum in Lecce with this entrance ticket including a guided tour. Explore this historic building where a wide range of archeological objects was discovered in the early 2000s. Go inside this private building, once a convent, to see frescoes, tombs, cisterns, and more.